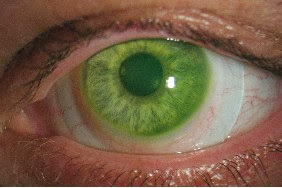 Scleral Contact Lenses typically range from 14 to over 18 mm in diameter, fitting completely over the cornea so that no part of the edge of the lens touches the cornea. As such, the lens is much more initially comfortable than a smaller rigid gas permeable lens that moves around on the cornea with blink. A scleral lens basically creates a shell covering the cornea, masking any corneal irregularities like keratoconus, scarring from refractive surgeries like RK and LASIK that have resulted in vision issues, and high amounts of astigmatism. Why do I fit scleral contact lenses? They definitely aren't a quick-fit type of contact lens, but once you have the proper lens, your patient should see better and with better comfort than they have in years. With that being said, I typically plan for between 3-5 visits for first time scleral wearers to get the proper lens fit. If you are a patient in the process of the fit and are feeling frustrated, keep in mind that these lenses are all made to order, and the parameters to change are very involved. 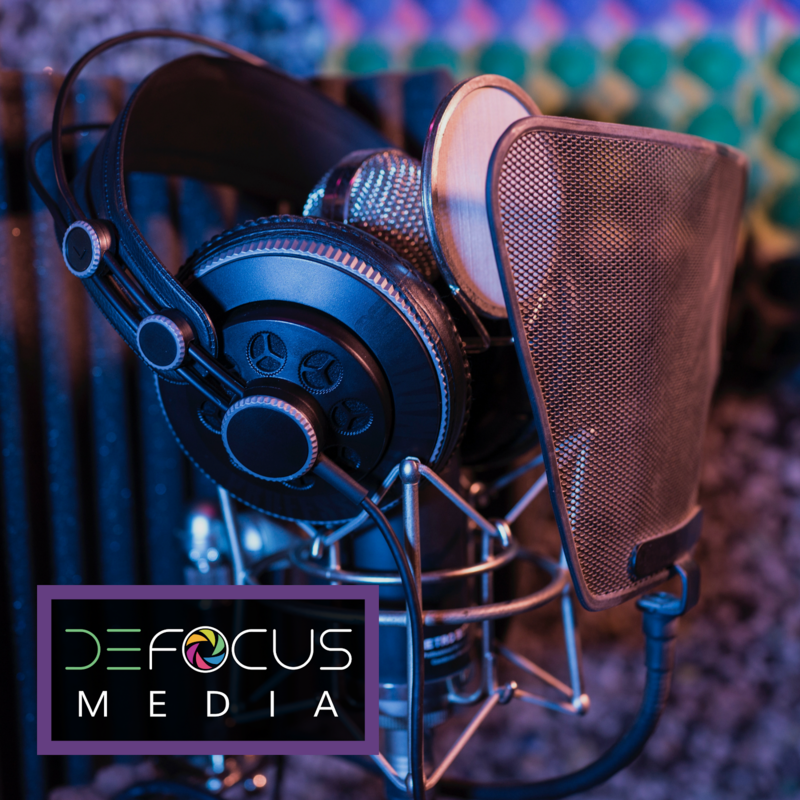 Most companies have a remake period of 2-3 months since it takes 1-2 weeks to make a new lens, and then more time to ship out and schedule a time that works for the patient's schedule. 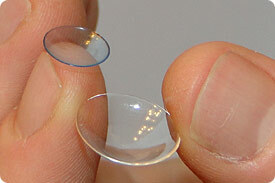 Wouldn't it be nice if scleral contact lenses are the end all-be all lens that works for everyone? Unfortunately, that is not the case. I have found that people with small diameter corneas and small eyes/tight eyelids are very difficult to fit with this lens. I use Essilor Jupiter lenses, and their company representative discouraged fitting lenses on people with smaller than 12 mm corneas (especially with limbus to limbus astigmatism) due to the problematic issues they have encountered. These lenses are gaining more and more popularity, but doctors are still debating the best fitting techniques and trouble shooting skills, so we may not be able to get the perfect lens for every patient yet. With more doctors fitting sclerals, and more companies offering better parameter options, the industry may grow to accommodate more and more patient types. If you are an optometrist or student, I plan on posting tips on scleral lens fitting in a future post, so stay tuned for what I have learned so far! Fallow the same related blog planning to wear annually disposable lenses Choosing sclera contact lenses becomes easy and hassle free when you have already decided the lens type based on your budget and usability. It’s good to get disposable black sclera contact lenses if you don’t have time for lens care, else for economic use you can get black sclera lenses also. Fashion conscious individuals may also like colored contact lenses .